All Division Building are professional roofing contractors in Kent, offering a reliable roofing service for domestic and commercial clients. From undertaking minor roofing repairs to completely retiling your roofs, you can rely on our high level of expertise and meticulous workmanship to ensure that perfect results are always achieved. There a variety of troubles that your roofs can encounter. If you realise that there is a trouble with your roofing, we advise that you should take steps to get the issue seen to. Even the smallest hole and leak in your roof can manifest into a more significant problem, which can be extremely expensive to repair. 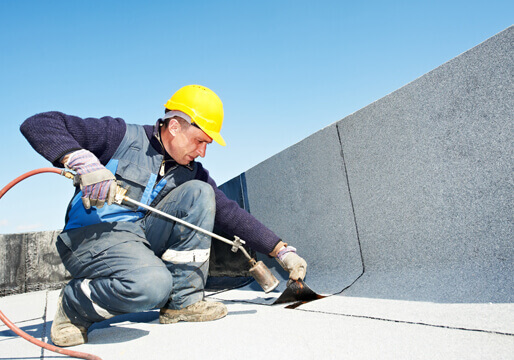 Our experienced Kent roofing services based in Welling are committed to providing a complete roofing service. With a diligent work ethic and meticulous attention to detail, we can rectify and restore your roofing to ensure that any holes and leaks are fixed. All Division Building utilise the most modern and advanced roofing materials to ensure that leaking and cracking would not lead to damage being caused to your property. 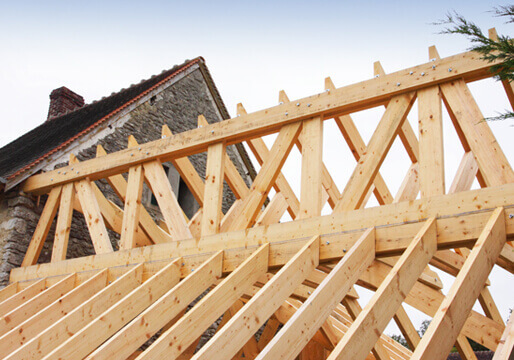 We can provide roofing services in a range of materials, which allow us to achieve any appearance for your property. Our range includes all roofing types including hip roof, roof shingles, gable roof, pitched roof, rubber roofing, mansard roof, corrugated roofing, flat roof, conservatory roof, asphalt roof, zinc roof, roofing felt, roofing tiles, slate roof and roofing insulation. Slate Roofing offers an attractive appearance for your property, as well as being a cost-effective, versatile and durable option. There is a wide range of slate styles that can be used for your property, which ensures that we can help find something perfect for your property. From replacing damaged slate tiles with new ones to fitting a whole new slate roof, All Division Building is focused on providing a high-quality service that ensures your slate roof is correctly fitted. Has your roof suddenly sprung a leak causing water damage to your property? Are there sudden wet patches on the ceiling? All Division Building offer immediate roofing repairs, repairing your damaged roof as quickly as possible with minimum fuss. Your roof is the only thing standing between you and the elements. Repairing your roof quickly is vital to protecting the rest of your property. We can prevent a small leak turning in to something much worse, contact us and we will get to you within the hour to offer a FREE no obligation quote and get the damage fixed right away. We offer fast roof repairs but the cost will vary depending on the materials and style of the roof, in an emergency call us and we will be able to give you an estimate. Our skilled Kent roofers have a wealth of experience in undertaking a wide range of tiling for roofs (i.e. concrete tile) in Welling and the surrounding areas in Kent. Whether repairing and replacing damaged tiles from your roof or relaying your whole roof with new tiles, you can rely on All Division Building to provide a specialist service. We are dedicated to supplying our customers with a specialised service, which ensures after lengthy discussions with a customer, we can use a suitable tile for your roof. As specialist roofing contractors in Kent, All Division Building offers a wide range of roofline products & services that boast more beneficial and long term advantages for your property’s visual aesthetic. We will supply you with high-quality roofline products that are robust, stylish and versatile, which ensures your roofline’s long term appearance and effectiveness, we cover all the surrounding areas in Kent including - Welling, Bexley, Bexleyheath, Ashford, Canterbury, Maidstone, Rochester, Tunbridge Wells, Sevenoaks, Dartford, Gravesham, Tonbridge, Medway, Swale, Canterbury, Shepway & Dover.